What is App Fest you say? App Fest is a celebration of what MassChallenge does best... Applications, Appetizers, and Ap...Aperol Spritzes. 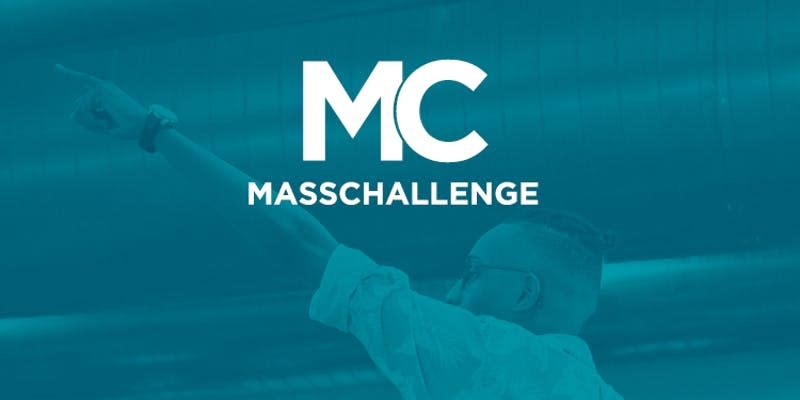 The first-ever MassChallenge App Fest will bring together promising entrepreneurs to share world-changing ideas and answer any burning questions you may have ahead of our 2019 application deadlines (Early Bird: Feb. 13 and Final: March 13). MassTLC members can use discount code: MassTLC50.